The Groebegracht Valley faced challenges relating to flooding. This two-year project aimed to reduce this risk and at the same time develop a more pleasant and liveable environment by exploiting the area's possibilities. Recently the Groebegracht River flooded the surrounding countryside and caused damage to some urban areas including Halle city centre. As a result of this, measures were required in order to contain the water in the river basin and so prevent further damage to houses and agriculture in the future. 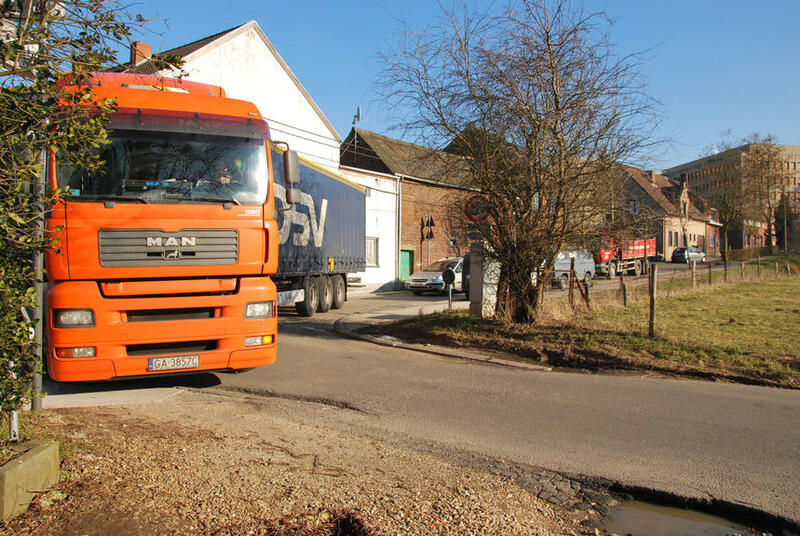 The Regional Landscape and its partners (Halle, Pepingen, Colruyt, Natuurpunt, the Flemish Land Agency, the Farmers’ Union, and the Province of Flemish Brabant) developed a regional vision in order to tackle the various challenges of the Groebegracht Valley. 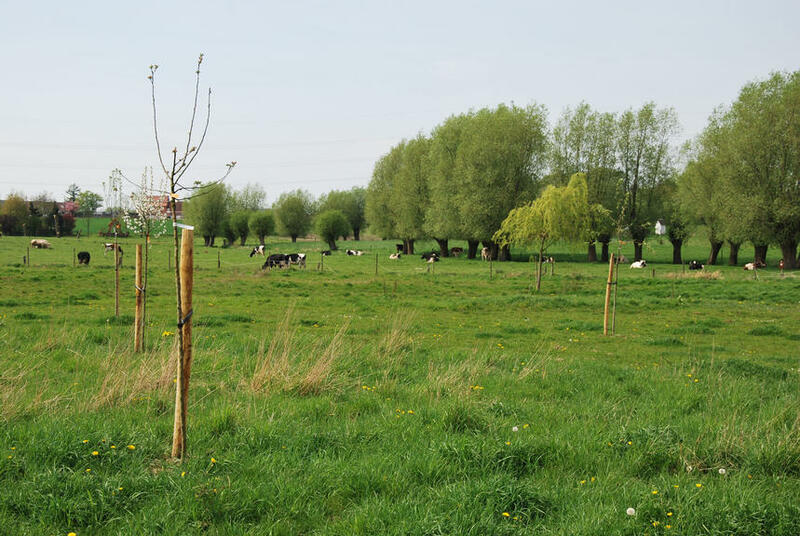 The main aim of the project was to develop a safer and more pleasant environment for people to live in by ensuring adequate water storage of the Groebegracht River through the creation of a flood plain as well as attempting to cleanse the river. The project also had secondary aims to: i) preserve the quality of the environment and biodiversity; ii) improve the landscape; iii) reduce traffic; iv) organise leisure activities and create specific meeting places to stimulate community cohesion. The main activities undertaken by this project were the: i) planting of fruit trees and hedges; ii) building of a swimming pool; iii) creation of cycle-lines; iv) organisation of cultural events and other leisure activities in collaboration with local partners (for example, activities were organised under the title ‘Op de Sofa van de Groebegracht’ at various locations such as the music and art academy, the local library); v) creation of meeting places at local venues. During the project ‘Standard’ fruit trees and 350 linear metres of hedges have been planted, cultural and leisure activities have been organised, a footpath, cycle path, and community pool have been constructed, town centre renovations have taken place, and “slow roads” have been strengthened. Overall the risk of future flooding has been somewhat reduced and the project has been successful in achieving its aims of improving and creating a more pleasant local environment. The lessons learnt during this project primarily concern the involvement of local partners, as the level of interest in communal activities seemed to be much higher when co-organized by inhabitants of the area. As well as this it was shown that leisure activities could contribute to the attraction of the area to the broader public as well as those local people directly involved. Communication between all involved was also very important in leading to a successful project.